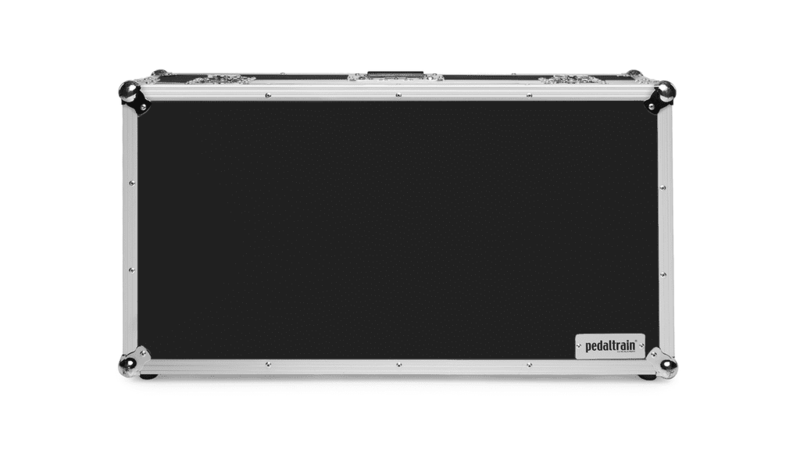 Professional-grade Replacement Tour Case with Wheels for Pedaltrain Classic PRO, Pedaltrain Novo 32, and Pedaltrain PT-PRO, engineered to be up to 35% lighter than previous models. 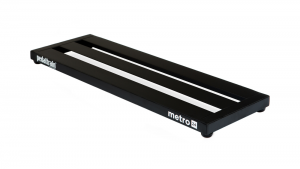 This case accommodates several board sizes (Classic PRO, Novo 32, PT-PRO). 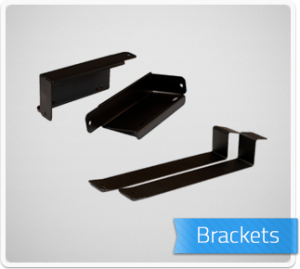 Novo 32 will have extra room for storage of cables, accessories, etc. In either case, your Pedaltrain will be secure and protected.